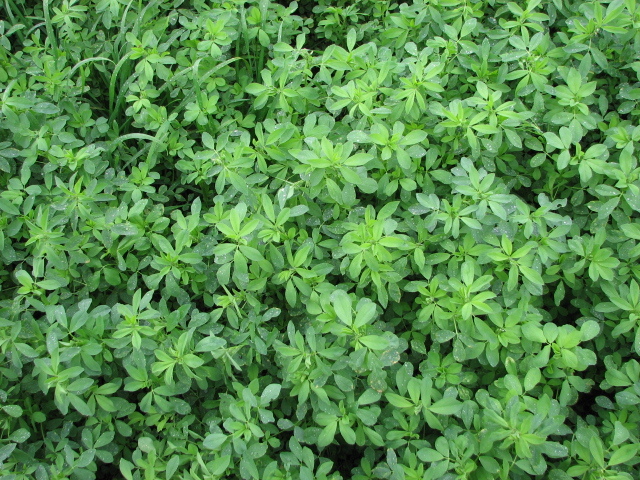 The reports we received from many of you regarding your alfalfa production in recent years have been very gratifying! Especially when you can see forage quality reflected in herd health and milk production. Also, the age of some of these alfalfa-stands managed on the Earthsoils® program are really beginning to add up—we have reports of some fields being nine years old! Happy birthday indeed! Plus, some growers did not have to treat for potato leafhoppers, wow! What is that all about? Oh yeah, it’s called a well balanced fertility program and the plant has more naturally-occurring sugars and increased defense mechanisms! Big leaves, beautiful stands, healthy roots, and sweet nutrition to support the family herds. I mention “sweet” because you can literally taste the alfalfa for yourself; sugars created using a well-balanced fertility program, the Earthsoils® way. My son Michael has a difficult time coming home from some of the producers’alfalfa fields because it is “so great grazing out there”! The acorn doesn’t fall too far from the tree, indeed. As the saying goes, there are three things that don’t lie to you: soil, plants and animals! When the hay tastes so good you want to continue eating it yourself, what a wonderful crop to feed your animals! 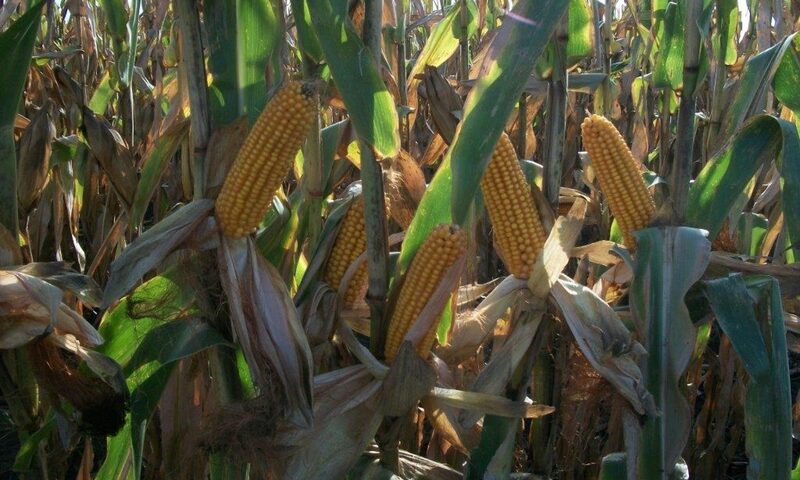 Previous PostPrevious Seed Placement = Yield Potential!